The cherry tree is part of the Provencal landscape. L'Occitane's new fragrance range celebrates the poetic beauty of the cherry blossom. 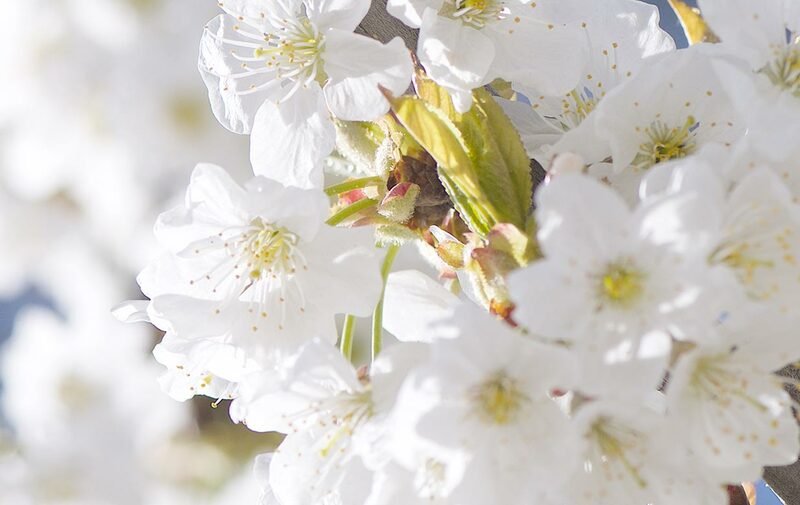 Feminine spring blossoms to inspire poets. Spray evenly on the pulse points (neck, bust, wrists). Use after the shower gel and body milk for a long-lasting perfuming.